As a short film fan, have you ever attended a film festival and wondered if there was one out there specifically dedicated to short films? Given the uniqueness and, of course, the length of shorts, could an actual festival geared completely to short films be made into a reality? Can such a film festival even be found in Canada? Short film fans can wonder no more, as they will be especially pleased to know that they can have all of their short film desires satisfied at the Toronto International Short Film Festival (TISFF). TISFF is back for its fourth year of showcasing some of the most outstanding shorts and their filmmakers from Canada and around the world. This year’s TISFF is taking place from November 9th to 11th at Carlton Cinema. Short Film Fan reached out to Francesca Fromang, Director of Operations at TISFF, to learn more about the festival, including why it was established, its Canadian content, and where short film fans can catch these films. Short Film Fan: Whose idea was it to launch the Toronto International Short Film Festival (TISFF) and why was it started? Francesca Fromang: Our incredible festival founder, Robert Arentz, is the founder and creator of the Toronto Shorts Fest. It was created to provide a showcase for the best short-form cinema and its creators in the world. He felt that short form cinema and its creators should have their own premier film festival in Toronto, deserving similar recognition given to the feature film and its creators. The heart of the festival will be our quality and scope of extraordinary film programming. Toronto Shorts Fest is where films from a wide spectrum intersect. Animations, documentaries, comedies, narrative, genre, and graduation short films come from some of the finest film schools. SFF: How many Canadian shorts will be screened at this year’s fest? FF: Out of the 67 films being screened, 36 are Canadian. SFF: What parts of Canada do most of your short films come from? FF: This year’s program consists of films from 11 different countries. The majority of Canadian films will be coming from right here in Toronto, though we are also featuring films from Vancouver, Calgary, Hamilton, Montreal, and Newfoundland. SFF: Are the featured filmmakers more seasoned or up-and-coming, or a mix of both? FF: This year, we have the perfect blend of both. Our goal is to screen films that display excellence, both technically and creatively. We have some incredible films made by students from schools such as Humber, York University, Sheridan and University of Toronto. However, we also have a plethora of seasoned artists who choose to premiere their films here as well. This year we are screening a documentary made by the Disney Animation Team (Disney Cartoon Camera), films produced by huge production companies such as The Mill and Indie passion projects produced by Denzell Washington. We have films starring Jennifer Hudson, (Shame) John Malkovich (Hell), Lindsay Lohan (Till Human Voices Wake) and Enrico Colantoni (Recital). And we have everything in between! SFF: Will any of the Canadian filmmakers be available to answer questions at any Q & A sessions? FF: Yes! After each program screens, we will have the filmmakers from that specific program conduct a Q&A session. In addition to our Q&As, we will also have an industry session panel each day. It will be a chance to hear some of the industry’s most experienced professionals focusing on topics such as “creating branded content without selling your soul” and “meeting the film festivals” which is a panel of some of the most well-known festival programmers around the country discussing what makes them pick a film. SFF: Can you briefly highlight some of the Canadian shorts that will be featured this year? Luvvie directed, written and starring Annie Briggs, which will screen during Program 3 on November 9th at 9:55 p.m. The Head Vanishes (an animated film brought to us by the Canadian Film Centre) which premieres in Program 7 on November 11th at 5:30 p.m.
Prison Fight, directed by Robert Pilichowski screening during Program 5 on November 10th at 7:45 p.m.
Shame starring Tyrese Gibson and Jennifer Hudson, directed by Paul Hunter in Program 1 on November 9th at 5:00 p.m.
SFF: Where is Toronto International Short Film Festival taking place and how can short film fans buy their tickets? FF: TISFF will be taking place at the lovely Carlton Cinema in downtown Toronto this year. All film programs and Industry sessions are $14, and an all-access pass for the entire fest is on sale now for $40! For fans of short film, this is definitely an event you don’t want to miss. For more on this year’s lineup, check out the schedule on their website. For those not familiar with Toronto, Carlton Cinemas is located on 20 Carlton Street, east of Younge Street. If you are taking the subway, the closest stop to the cinema is College Station. 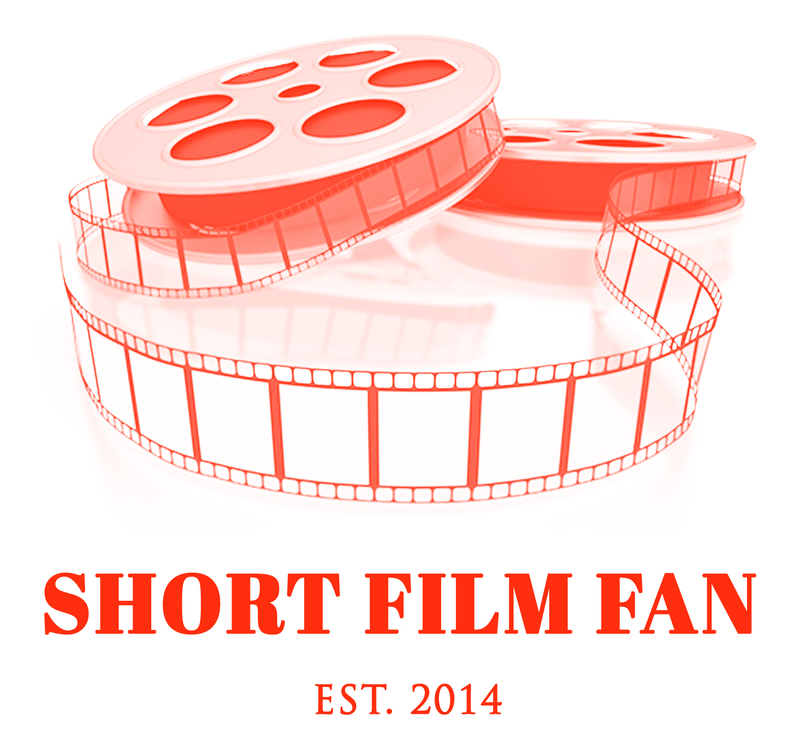 If you happen to really like one of the Canadian shorts at the festival, and want to share a review or comment with the rest of us, drop Short Film Fan a line on Twitter or email. Good luck to Francesca, Robert and all the crew at Toronto International Short Film Festival for a successful event! Follow the festival on Twitter and like them on Facebook.